In this paper we provide an overview of the various means through which executives and entrepreneurs in Great Britain perceive freelancers as adding value to their businesses. 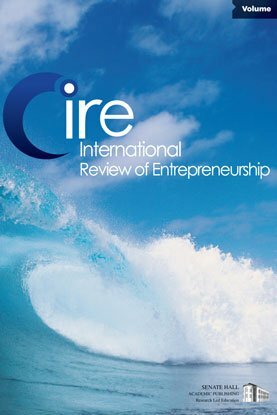 To this end the paper reviews a number of empirical analyses of users of freelancers in large and small firms across industries in Great Britain. The evidence comprises a mix of case study and survey data. The results illustrate that managers perceive freelancers as a relatively high value added segment of the labour force which is particularly useful in dynamic and innovative business environments. In essence, freelancers are less of a cheap shadow precariat workforce and more a skilled specialised workforce than enable businesses to reduce: barriers to entry, risk and financial requires while enhancing: business agility, flexibility and efficiency. Freelancers are viewed as important inputs that enable an innovation driven and entrepreneurial economy to perform.